The Chevrolet Cruze is a reliable compact that drives like a bigger car. With an exterior that is certainly guaranteed to get a lot of attention, the brand new Chevrolet Cruze is a class apart. The fine lines flowing through its exterior offer a stunning new look. The interior is roomy, and has sufficient room for your entire family in addition to cargo. The Chevrolet Cruze is loaded with advanced security features such as airbags and rear vision cameras that assure highest safety to you and your passengers. Leading-edge technology and excellent fuel economy increase the value of this automobile. Along with its driver-assist features, the brand new Chevrolet Cruze will surely be a great accomplice wherever the roads take you. What are you waiting around for? 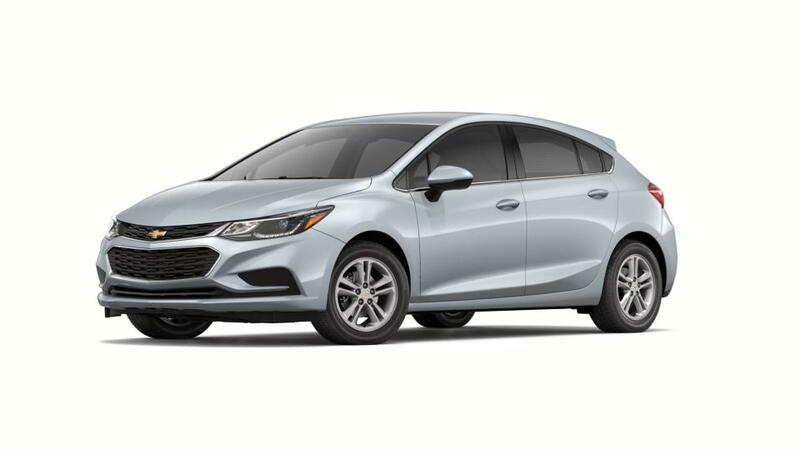 Check out the new Chevrolet Cruze at our dealership, All American Chevrolet of San Angelo, near Brady and Eldorado, or call us today to learn more.